Take a flight halfway across the world for cheap this winter and spring. 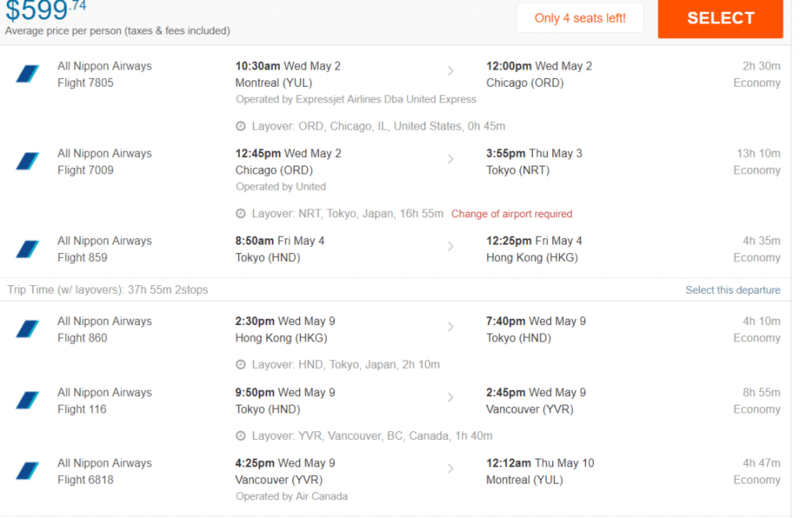 According to Next Departure, you can fly from Montreal to Hong Kong for only $599 roundtrip including taxes. 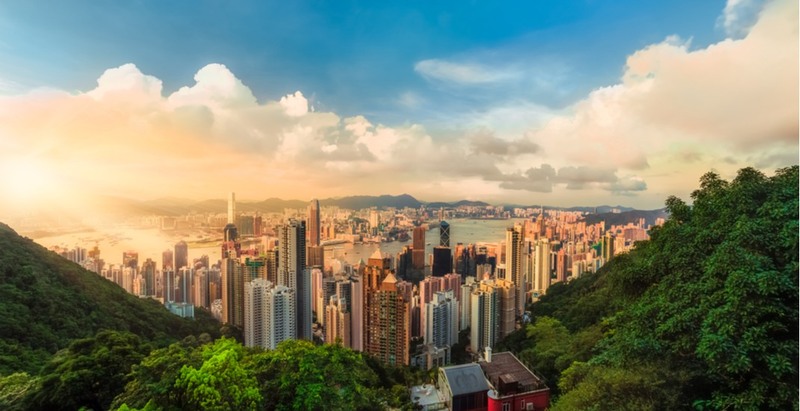 “All Nippon Airways and United have dropped their spring flights to Hong Kong from multiple Canadian cities,” said Next Departure. 3. Use the example dates provided above as a starting point. Stick with dates that fall on a Monday, Tuesday, Wednesday or Thursday. 4. Be sure the select the flights operated by ANA if you want to fly with them. Be sure to book soon. This deal won’t last long!